about the week that was and about what is coming your way. Last week it was all about work and play. 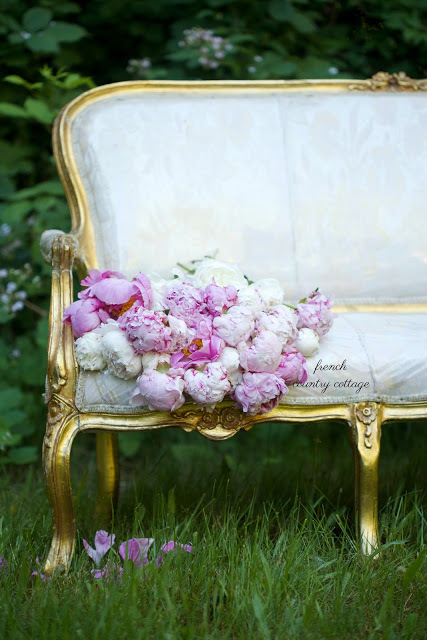 Peonies, a French settee & a road trip. and will be sharing the 'in between' soon. And last week also involved a bit of construction and painting. And Sweet Pea decided to help paint. 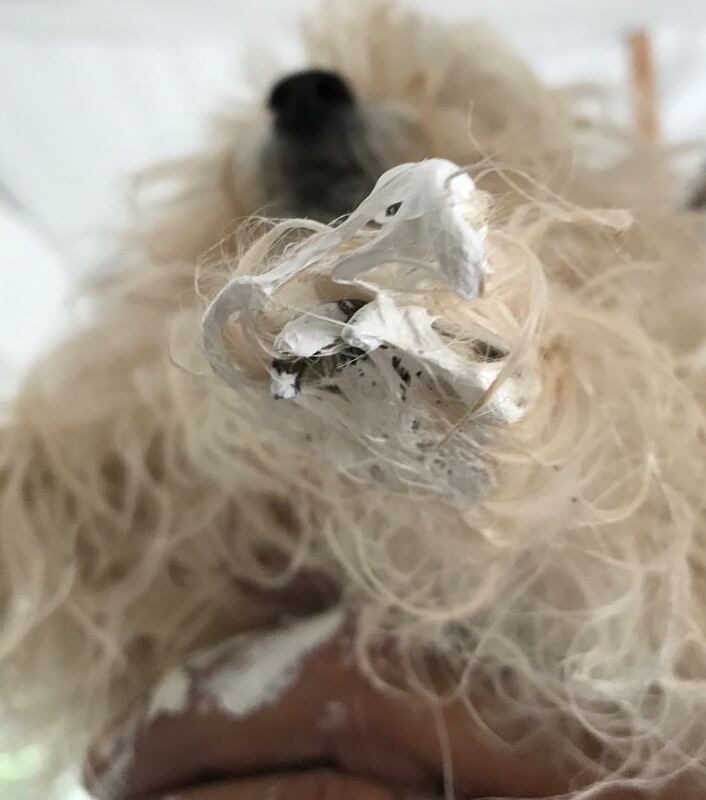 And by that I mean, she stepped in paint and wandered around the house leaving little Sweet Pea prints here and there before we noticed that she had a paw covered in paint. I have been working on a busy and fun project that involves twinkle lights and more twinkle lights. 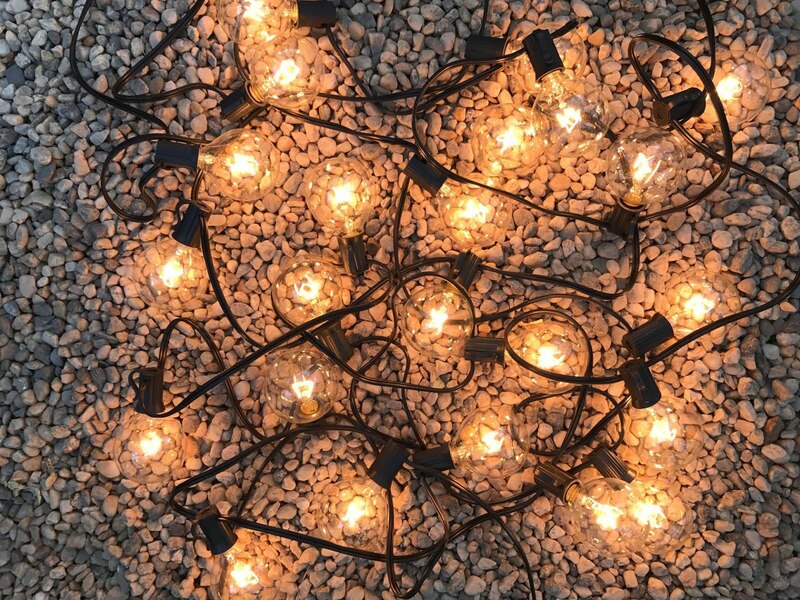 And at this point- with the abundance of twinkle light ambiance... we are calling our yard 'Margaritaville'. In a loving way of course. and do's and don'ts with flower topped cake is on the blog it list- and it is a perfect summer treat. Another recent find... a delicious little antique French daybed. That I am quite literally obsessed with. And by obsessed... I mean- OBSESSED. A closer look at that coming your way soon as well. 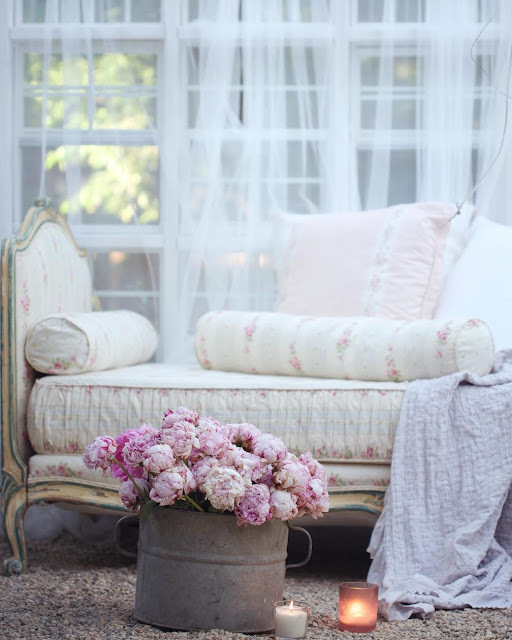 Last year around this time in June- I shared all the details about this charming floral duvet. And 3 tips for hosting a summer block party. I am off to Sausalito this week for work and play. and behind the scenes photo shoot sneak peeks. And the construction project is almost.done. YES. Which means, it is almost time for the next one... always a 'Honey -do' list. That is it for this weeks weekend view... have a beautiful Sunday everyone. Awww your little ball of fluff wanted to be you little assistant:). 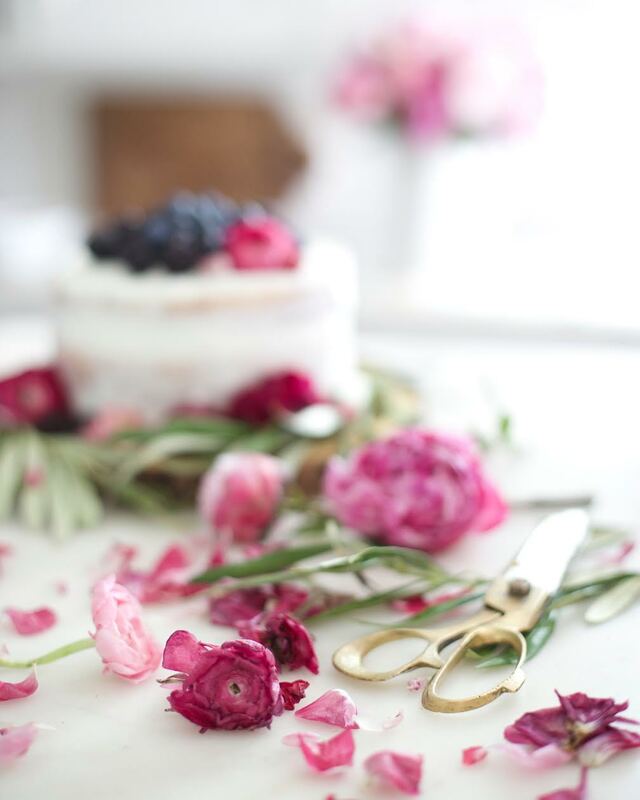 With all your projects and finds, your home is turning into a magical and serene respite. I looked back on a old post about your kitchen cupboard and I loved how you styled it for Autumn. Looks like a Maltese. (I have two now and 5 since 1983. Many of your beautiful photos feature Maltese in them. I've saved them all.) Your Brie recipe was a huge hit with all my friends. Love the fainting couch chaise lounge. Was raised in a French town founded in 1703, Ste. Genevieve Missouri, which just became a national park. Used to give tours of the old homes, but none of them featured the gorgeous pieces you seem to find and restore. Brava!